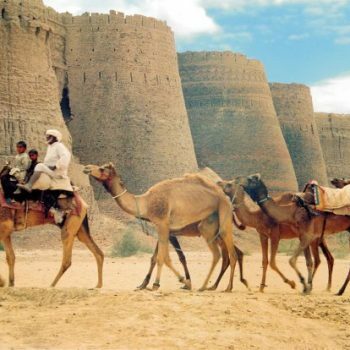 Pakistan is a destination of soft and extreme adventure tours. There are many exciting options for adventure & thrill seekers here. 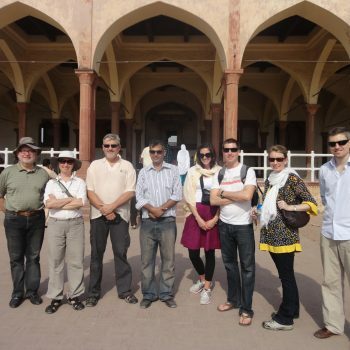 At Pakistan Travel and Tours Services we handle numerous types of adventure tours in Pakistan. We have our own equipment rental service and have contracts with jeep providers and hotels all over northern & Southern Pakistan. 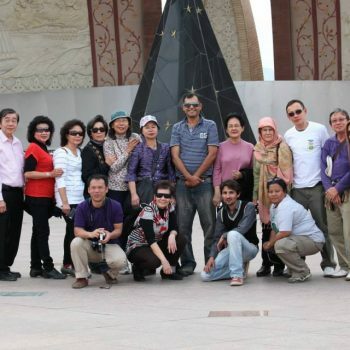 Our guides are from the local villages and regions and they know their areas very well. 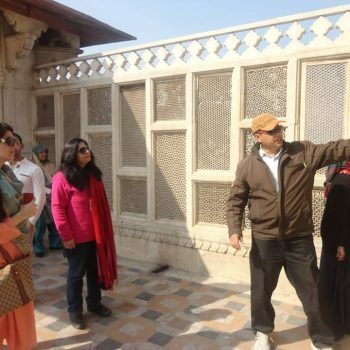 We are only tour-operator in Pakistan who is versed with both south & North Pakistan. We can cater for Adventure in the Karakorums, Himalayas Hindukush mountains and from Arabian sea to the Southern Deserts of Thar & Cholistan. 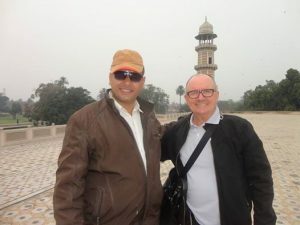 We organize Trekking, Jeep Safaris, camel safaris and boat safaris in the Indus and Wild boar Hunting tours in Pakistan. Unforgettable Jeep safari in Northern Areas of Pakistan. The Northern areas of Pakistan are a rocky wilderness of 27000 sq.miles containing the biggest cluster of majestic mountains anywhere in the world and the biggest glaciers anywhere outside the polar region.The mighty Himalayas come advancing into this region from India, Tibet Nepal and north of them spread the more localized but still majestic Karakorum, both heading northwest while in between flows the mighty Indus river.Along the Indus are may lovely valleys, on the main river and in the path of its tributaries. The breathtaking combination of towering peaks, deep and steep gorges, moonlit lakes, cool streams , rapid rivers, whistling deserts, frosty glaciers and fairy meadows.Northern Pakistan has the most beautiful and mighty mountains on earth. From the forbidding heights of the five peaks which are over 8000 meters, to the dozens that are over 7000 meters high, all have one thing in common, they are majestic, mystical and magical. K-2 the king of Karakorum ,its the second highest peak in the world at 8611 meters.Nanga Parbat 8126 meters is the 9th highest peak in the world. many legends and superstitious stories have been spun around this peak but it is rightly known as the ‘ KILLER MOUNTAIN”. Passion for Polo will be the highest on the world’s highest Polo ground, Shandur invites the visitors to experience a traditional polo tournament between the tams o Chitral and Gilgit during the 2nd week of July. The Tournament is held on Shandur Pass, the highest Polo ground in the world at 3700m. The festival will also include folk music and dancing and a camping village is set up. The first time a polo tournament took place at the ShandurPass, was in 1936. A British Agent Major Cobb, who was fond of playing polo under a full moon, had the polo ground near Shandur, named, “Moony Polo Ground”. The most exciting polo tournament of the entire Northern Pakistan, is played on the top of Shandur Pass, around 3700m above sea level. It is a place unique and exotic in itself, surrounded by the some of most spectacular mountain scenery in the world. The event makes the annual rivalry between the polo teams of Gilgit and Chitral. The polo tournament has added some attractions for the visitors: trout fishing at the nearby streams and lake and a festival of folk dances and music of the Northern Areas. ActiveToursPakistanadvises to all valued clients to be there one day in advance to enjoy the wild/free style polo tournament. Activities of Shandur includes dances and music performances by different groups, trout fishing, mountaineering, trekking, hiking and of course horse riding, crystal clear lakes, snow covered mountains, alpine flowers and vast stretches of green grass, are added attractions. The Shandur Passlies almost midway between Gilgit & Chitral on a jeep-road, traveling on which, is adventurous to say the least. The distance from either side is 170km. One can get to Gilgit & Chitral by Pakistan International’s daily F27 Fokker planes from Islamabad. There are daily two flights, subject to good weather conditioned. Visitors planning to go by air must expect adjustment of minimum 2 days in their itineraries just in case the weather does not permit flights to operate. Access to Gilgit by road from Islamabad, on the Karakorum Highway(The Silk Route) visitors can stop at half way for overnight stay along the might Indus, at Besham. Day 02: Drive to Besham, en route stop at TaxilaMuseum. Day 03: Drive To Gilgit, en route stop at Shatial Rock Carving, Nanga Parbat View Point and Junction Point of Three great Mountain Ranges in the world (Himalaya, Kakorum & Hindukush). O/N stay in hotel. Day 04: Drive to Phandar, afternoon trout fishing at Phandar lake. O/N stay at hotel. Day 05, 06 & 07: Drive to Shandur pass, today is opening ceremony of world’s wild polo between the teams of Chitral & Gilgit. O/N stay in hotel. Day 06: Drive back to Gilgit. O/N stay in hotel. Day 07: Drive to Karimabad, Hunza, along the Hunza River, in the afternoon visit of Baltit Fort, Walk along the water channel. Day 08: Drive back to Chilas. O/N stay in hotel.